The FBI is offering a reward of up to $20,000 for information leading investigators to the identification, arrest and conviction of the individual responsible for the murder and robbery. The FBI Richmond Division's Central Virginia Violent Crimes Task Force and the Chesterfield County Police Department are seeking the public's assistance in locating a suspect involved in the robbery and murder which occurred in Chesterfield, Virginia. As reported to the FBI, the following events occurred. During the evening hours on September 29, 2016, an unknown black male suspect entered the Econo-Lodge Motel located in the 2300 block of Indian Hill Road, Chesterfield, Virginia. 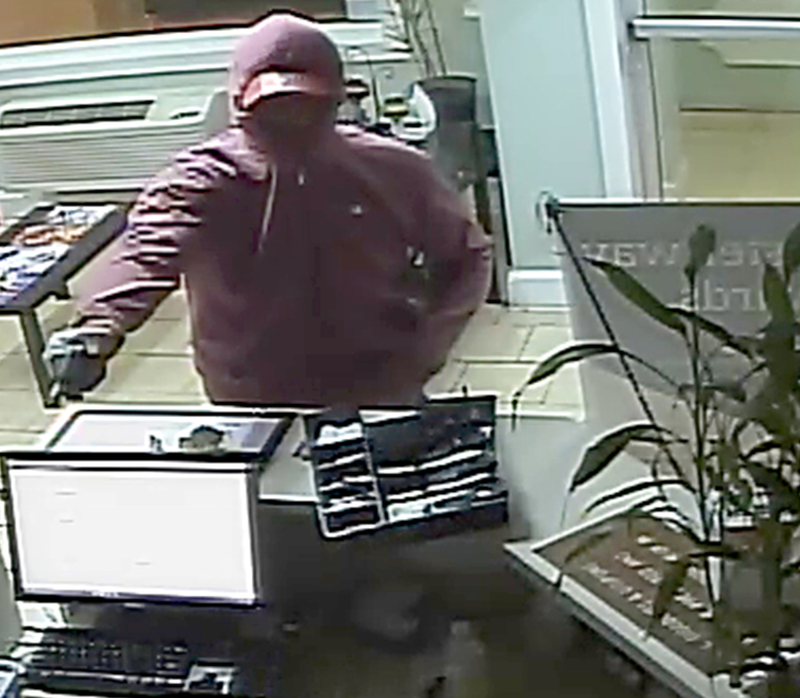 The suspect was armed with a revolver and demanded money from the night clerk. The clerk complied and without provocation the suspect fired, at point blank range, killing the victim before fleeing on foot. 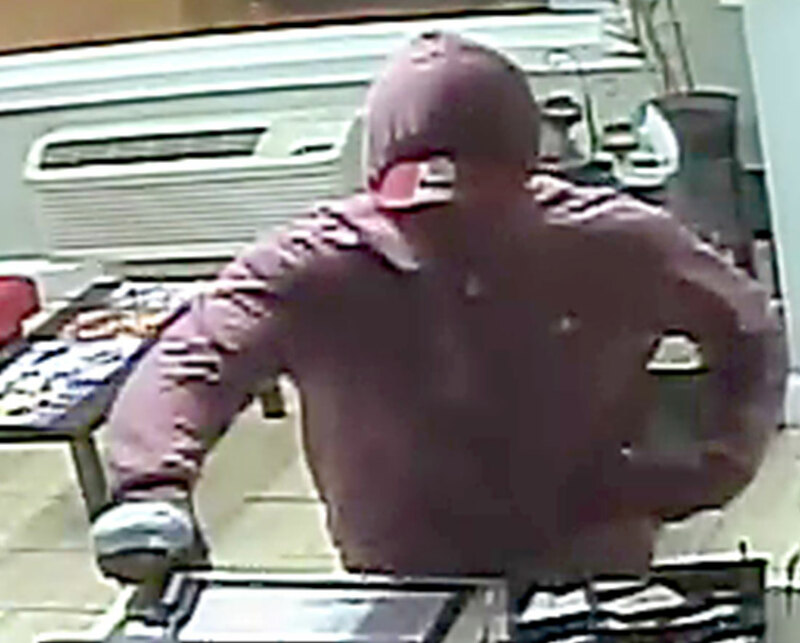 The suspect is described as a black male, thin build; wearing jeans, a maroon long-sleeved hooded sweatshirt, a red brimmed ball cap, and dark colored shoes. At the time of the robbery and murder, the suspect also had what appeared to be a white bandage on his right hand. Individuals with information that may assist this investigation are asked to call the FBI Richmond Office at 804/261-1044 or the Chesterfield County Police Department at 804/748-1251.